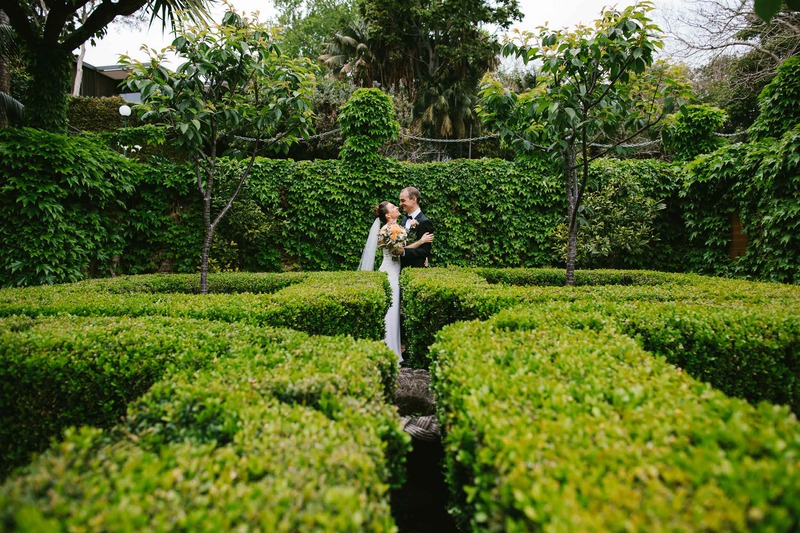 Australia's gorgeous harbour city makes for a stunning backdrop. 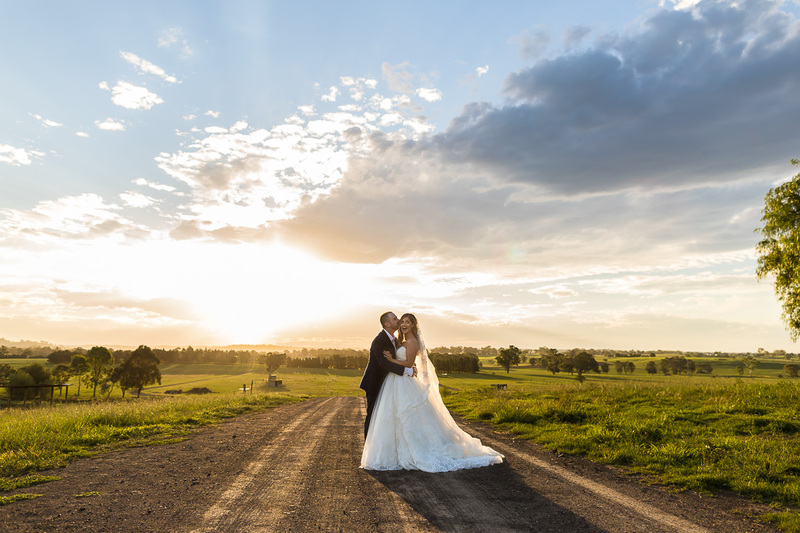 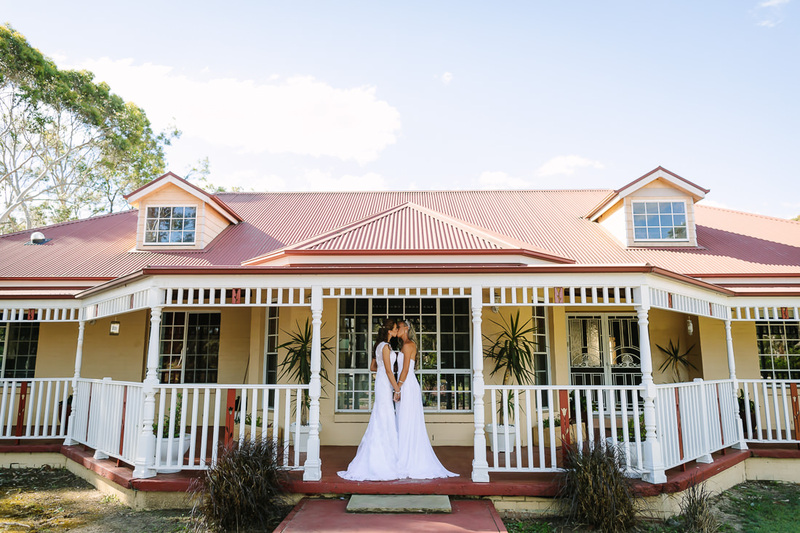 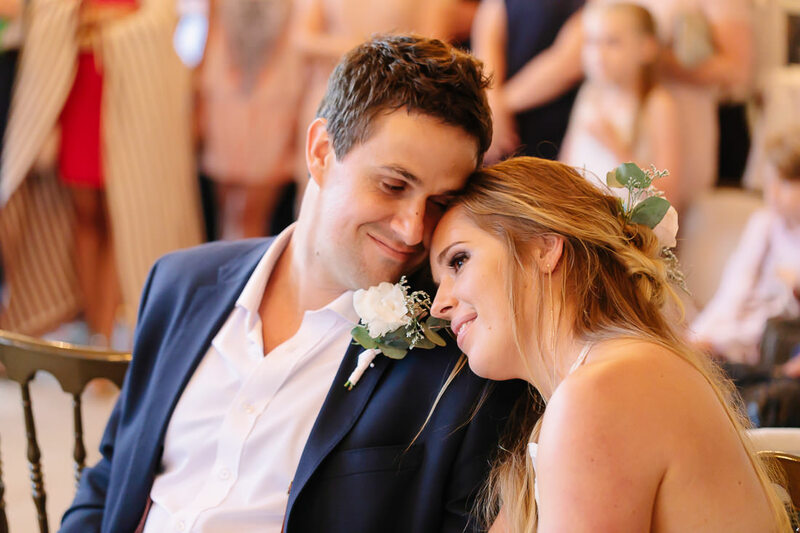 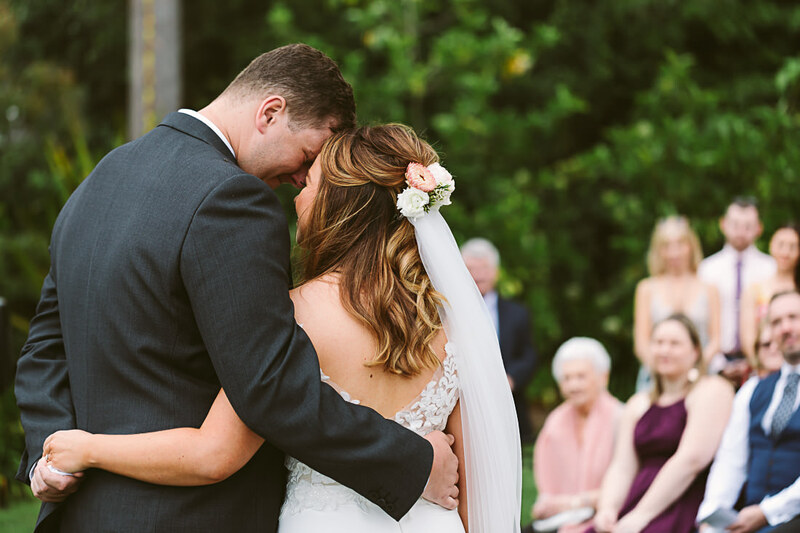 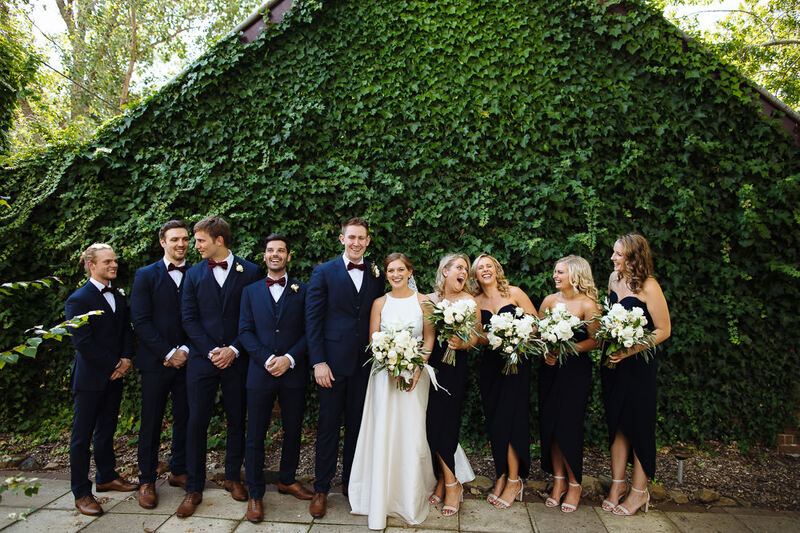 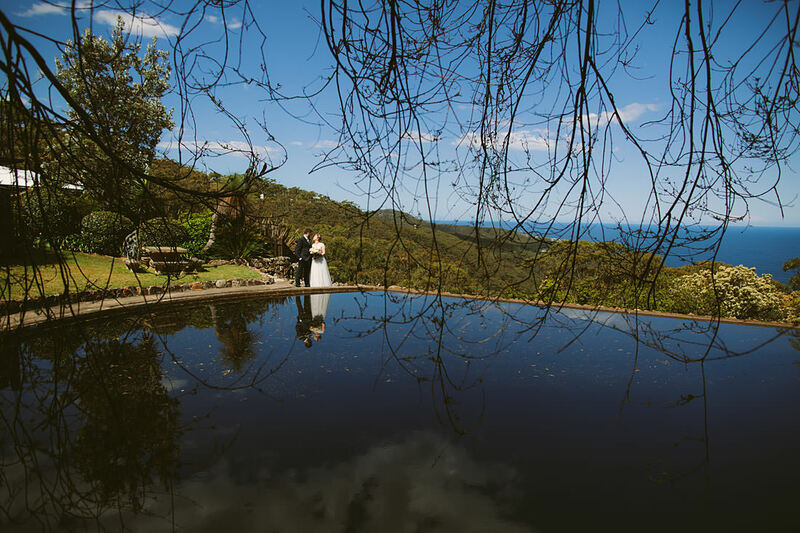 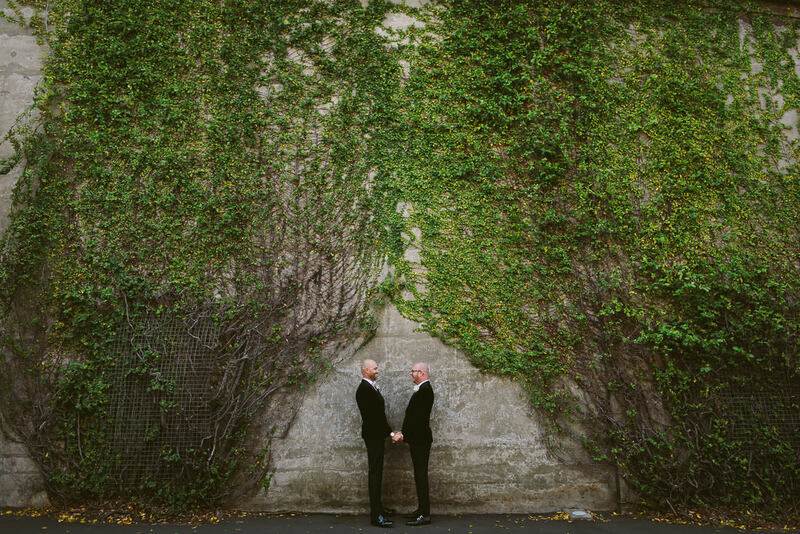 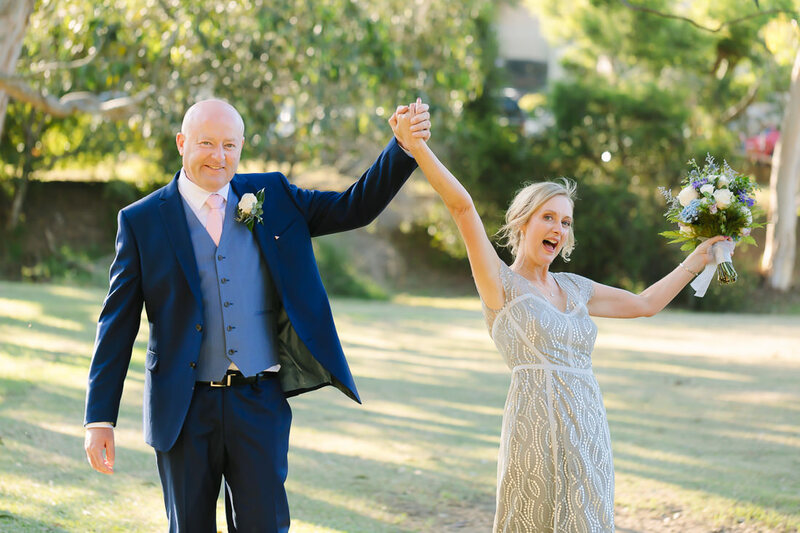 Sydney provides a stunning backdrop for a wedding whether you are on the Harbour, the Beaches, in the bush-like parklands, a warehouse or in one of the many stunning reception venues. 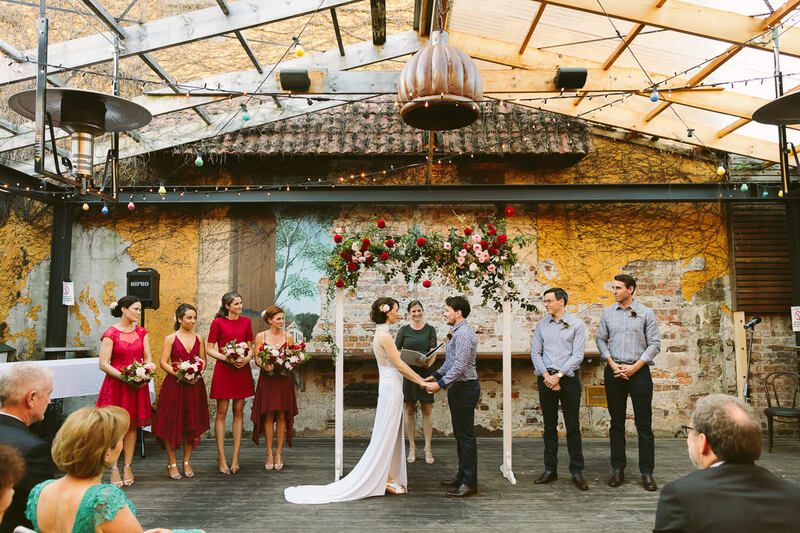 Please enjoy seeing all the amazing spots Sydney has to offer to make your wedding special.